679 liters, inverter linear compressor, multi air flow, multi digital sensors, express freezing and smart diagnosis. 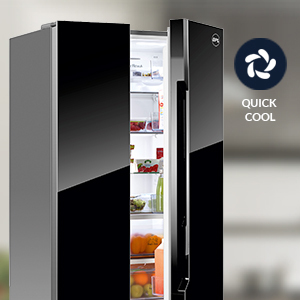 The BPL 564 liters Side by Side Refrigerator is perfect for a large family. 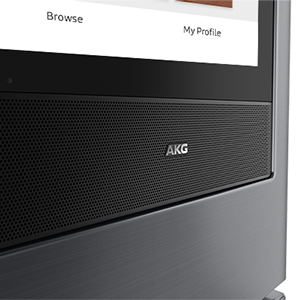 The in-built LED touch panel and contemporary design helps in accessing and controlling temperature settings instantly. 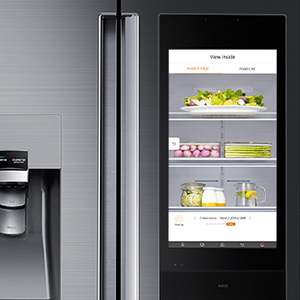 The refrigerator is designed to make usage easy. It comes with pull-out drawers for surplus storage and a water dispenser for easy access to water without opening the door. 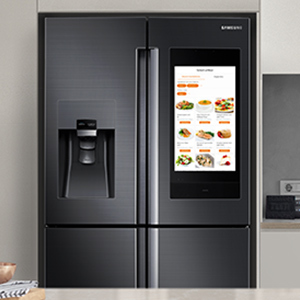 With a silent operation the refrigerator functions quietly, allowing you to have undisturbed conversations. 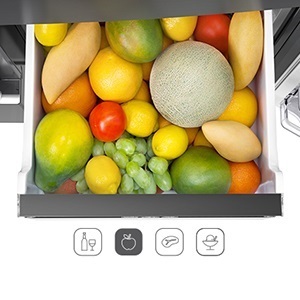 It’s now easy to maintain an even temperature inside the device with the multi-airflow system that circulates cool air throughout the refrigerator. 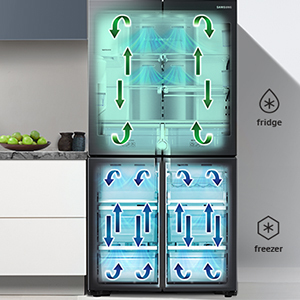 With the quick cook and freeze function, food is cooled and frozen quicker thereby ensuring that the food is fresh for longer. This refrigerator comes with 1 year warranty on Product and 5 years on Compressor. 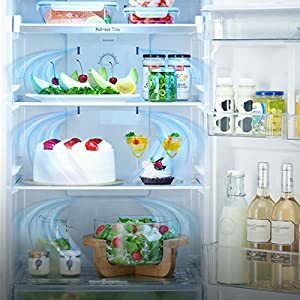 A refrigerator has become a necessity in every household mainly for chilling and preservation of food. 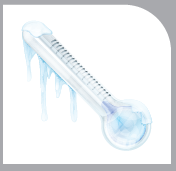 A fridge helps you store food and various other substances, like medicines, at low temperatures in order to keep them fresh. 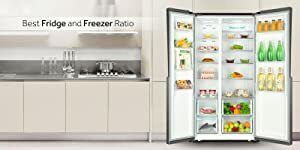 refrigerators are available in various sizes and types and if you have a large family or want to invest in a fridge for your restaurant, you might want to consider a side by side refrigerator. 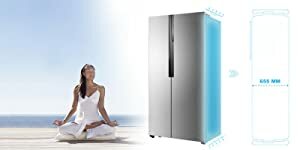 Brought to by popular brand Haier, this frost free refrigerator also comes with 1 year warranty on the product and 11 years warranty on the compressor. This refrigerator has an array of wonderful features that makes it a must-have for the kitchens of every large family or restaurant. 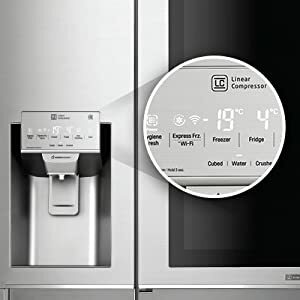 Digital temperature control, super cool and super freeze frost free cooling technology, holiday function and more makes the refrigerator user-friendly and extremely utilitarian. 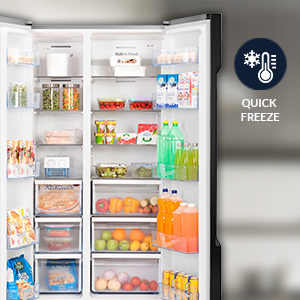 The BPL 690 litres side by side refrigerator is perfect for a large family. 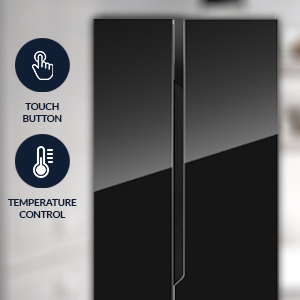 The in-built LED touch panel and contemporary design helps in accessing and controlling temperature settings instantly. 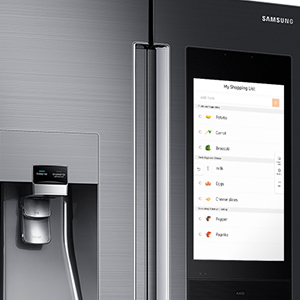 The refrigerator is designed to make usage easy. It comes with pull-out drawers for surplus storage. 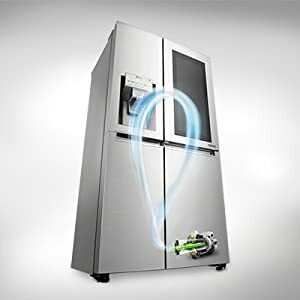 It’s now easy to maintain an even temperature inside the device with the multi-airflow system that circulates cool air throughout the refrigerator. 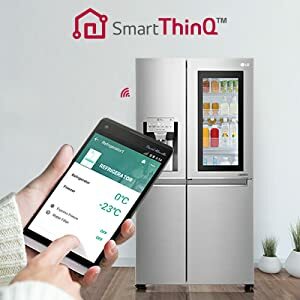 Black glass door finish, vario inverter compressor, vitafresh plus, vitafresh fruits, airfreshfilter, easy lift shelf, bottle grid, multi airflow-system, two cooling system, big box, holiday mode, active warning system by temperature increase, fresh sense. 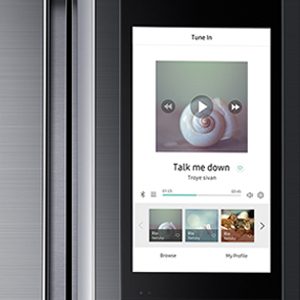 The Family Hub offers a wide range of smart features that allow consumers to do what they could not do before. 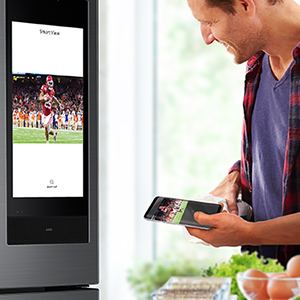 These include syncing up food storage with meal preparation, keeping family members better connected and organized, and providing enhanced entertainment. 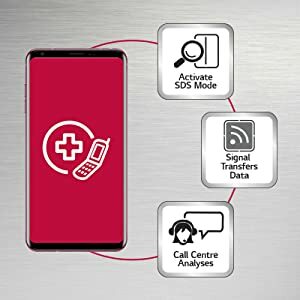 Family Hub is also more intuitive and intelligent with the addition of Bixby voice control and its integration with Samsung’s SmartThings IoT ecosystem.